Chennai Super Kings, Mumbai Indians, and Kolkata Knight Riders are known to have pocketed almost 50 per cent of the sponsorship money, while others found it difficult to attract sponsors. Almost 90 per cent of English Premier League (EPL) valuations come from its top 10 teams. A similar trend is emerging in the Indian Premier League (IPL) too. This year, Chennai Super Kings, Mumbai Indians, and Kolkata Knight Riders are known to have pocketed almost 50 per cent of the sponsorship money, while others found it difficult to attract sponsors. Even the tickets for matches these teams are playing have been sold at a 30 per cent to 35 per cent premium. While CSK commands a premium not just by virtue of being one of the top team IPL teams, it also scores high in terms of having the largest fan base. 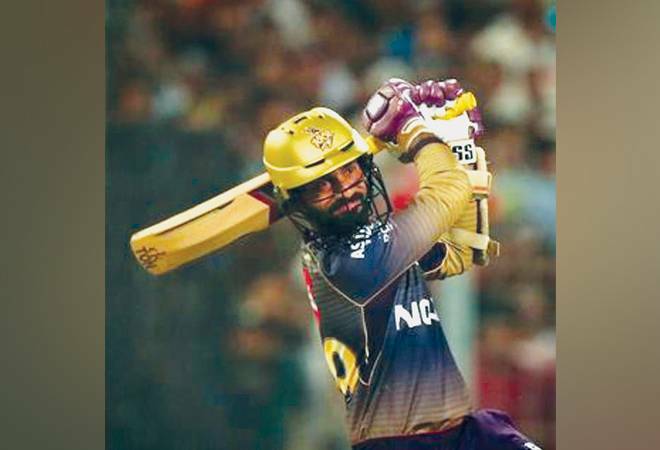 KKR depends heavily on its owner Shahrukh Khan's brand image, and continues to be a favourite of sponsors despite its inconsistent performance on field. The message is loud and clear for other IPL teams - it is time they focus on their respective brands and not just on profitability.